I received it about 10 days ago but not had a moment to catch my breath since then. 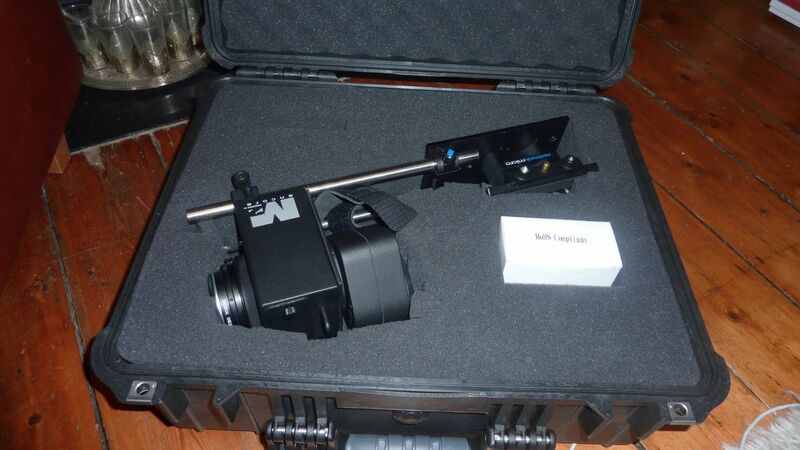 I have a bit of free time this weekend so going to do some filming with it mounted on my EX1 or 3. Probably nothing too ambitious as this commercial I shot this week has sapped most of my creative juices and tomorrow am filming zombies rampant in London! 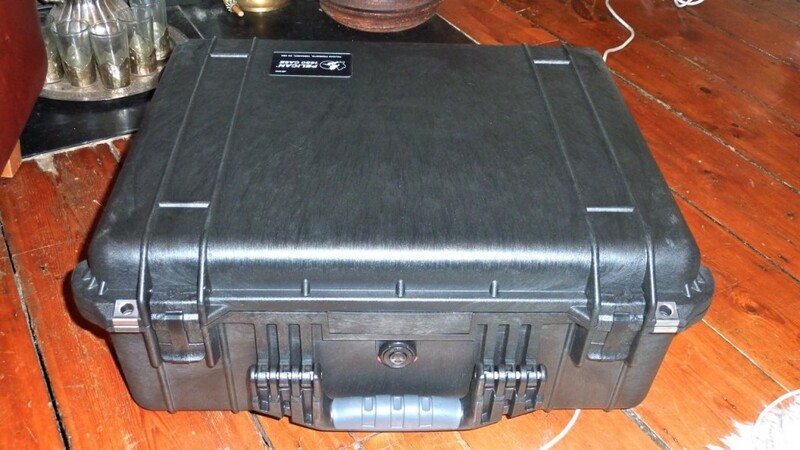 It’s a great looking piece of kit, love the rugged Peli case and the rods (my M2 is coming up to 3 years old, so this new gear looks great). Still got the old lunchbox look but I guess that gives it the upgradability from the M2. I wasn’t sure if I was going to get a chance to review this as it has been out for a while and I had missed the boat with it a bit being so DSLR fixated right now with my new toys, but I had so many people ask me to review it that I got one and will report on what I think about it. After this I still have LOADS to review. 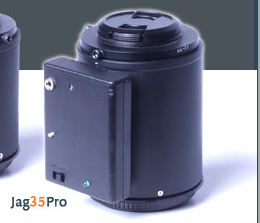 Still got the super affordable DOF adaptors from Jag35 to come (sorry for that delay, do check out Tom Guilmette’s review of it though), which start at a ludicrous $99! After that got the glidetrack, glidecam 2000 and other things to sit down and test properly. Sorry for the delay on these. It’s just I have to do it in my free time and I have very little of that right now! EDIT: Due to time pressures and work stuff getting in the way, I didn’t get a chance to do the test today. Apologies. As soon as I can I will. Convergence with the 5dmkII. My first billboard! WOW! What a great product! That Jag35Pro sure is something else. Super affordable and since it’s black, it matches with all my outfits! I can take it anywhere! That Tom Guilmette guy and Mr. Bloom sure know what they’re talking about. I think everyone should own one, or two, or…. mmmm… a wee bit of bias there? Do you like the Joker from Batman Mrs Jag35? I’ve had my Redrock M2 Encore for a couple months now and I’ve really enjoyed it. After shooting several projects with the 5D MkII though, I’d rather not have to choose between the two. More often than not, I could really care less about the spinning plastic disk inside the ‘lunch box’ part of the kit. When I first got it, I had some problems with it not spinning correctly. The grain effect looks good, but more often than not I’d rather just shoot without it. Can’t wait to see the footage, Philip. I’ve seen some really nice stuff come out of the M2E. Can’t wait to see your Encore review/results, Philip! 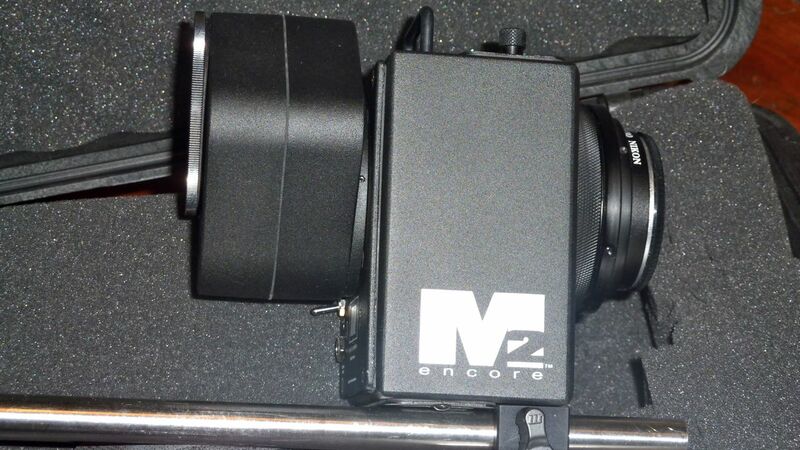 I heard that there are tremendous edge-to-edge sharpness problems with the latest Encore M2 version when used with the EX-1. I witnessed a shoot with the latest model and latest optics on an EX1 an they had to battle a sharpness falloff over the whole right part of the image by constantly back-focussing the EX1. I wonder if you experience that issue too. The Encore is trash. I had it for my EX3, and yes it’s pretty much impossible to get edge to edge sharpness without sacrificing focus in the middle.Plus the bajillion different hex keys you have to use to adjust it. Here’s a picture link from the private Redrock forum, one of many examples of the problem. Good luck with your test’s sir. It’s no Letus that’s for sure. yeah I am struggling at moment to get it set up properly. Other issues consist of constant adjusting due to the unit is a bunch of pieces with thin pins holding it all together.Just too clumsy of a kit in my opinion, especially on a professional set.Just made more sense to me to get the 5D Mark II and skip all of the tweaking. I’ve got one on order, can’t wait! The wait is apparently 25 days due to the popularity. Checking everyday for your Redrock Encore Review. You are a busy guy…please keep us posted about when to expect this review. Some of us are waiting to pull the trigger on the purchase of a Letus Elite vs. the Redrock Encore (same price range) based on your experience. No pressure there! On behalf of all of your followers, we appreciate your honesty and efforts in spite of your alliance with Letus in all things DOF. As soon as I can Chris I will. There is no “alliance”, it’s down to the best tool for the job. For some time now Letus has been the best tool for me. Same with cameras…everything. Hi all – some interesting comments. Karl – since you were involved in the shoot with Martin I assume you also knew that he was using a prototype achromat (hand built) and Martin’s eventual fix was to simply reseat the prototype achromat that had simply come loose. With the release version Martin has reported no problems at all. Alex, I know you tested the previous achromat, and we made the prototype version available to you. Based on your reporting back to us as “good” I assumed you used the new version, but listening to your results you report here, it sounds like you didn’t. I am happy to meet with you personally and let’s set up the Encore and show the results. We can even meet up at EVS and if they are willing I’d be happy to put it side by side with any Letus model as well. Phil – I also offered to come help you set up the adapter. Let me know, happy to assist if need be. 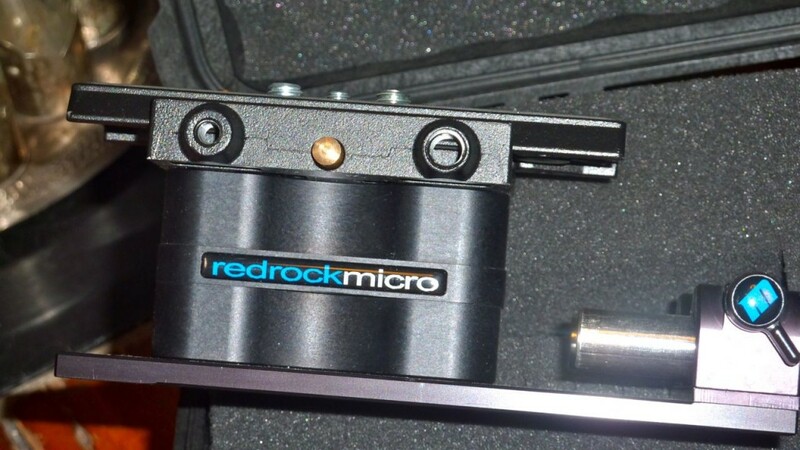 Hi Phil, still haven’t had time to test the redrock micro encore? 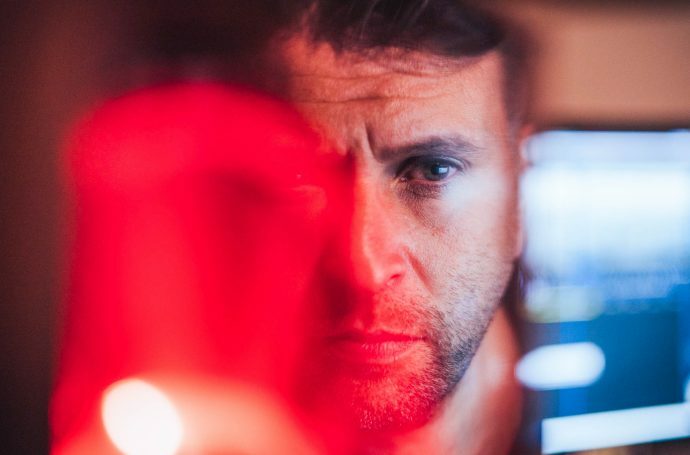 I was glad to see brian from redrock reply to some negative experiences had by some people…QUOTE – “I am happy to meet with you personally and let’s set up the Encore and show the results. We can even meet up at EVS and if they are willing I’d be happy to put it side by side with any Letus model as well. Sounds like someone who is very confident in their product. Just a question to Brian, the jpg of resolution chart looks excellent, although there appears to reveal some softening of image on the right hand side, especially the bottom right, Is this in the realms of acceptability across the board for dof adapters. Or may it be a set up issue?